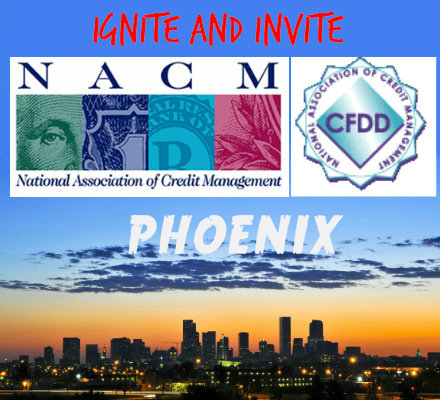 The Credit and Financial Development Division of the National Association of Credit Managers – Phoenix Chapter has been committed to helping credit and financial professionals develop the knowledge and skills needed to succeed in an ever-changing environment since 1995. Our chapter provides monthly meetings on topics of interest to the credit and financial professional as well as seminars and workshops. Personal contact with other credit and financial professionals as well as Mentor/Mentee opportunities aid in problem solving and sharing of experiences. Growth is made available through the chance to serve on committees and boards strengthening leadership and personal skills. CFDD is a group of credit professionals organized with a focus on education, networking and professional support for employees of member firms of the National Association of Credit Management. Membership enhances professional status while promoting attainment of educational goals, business contacts, networking opportunities and leadership development. 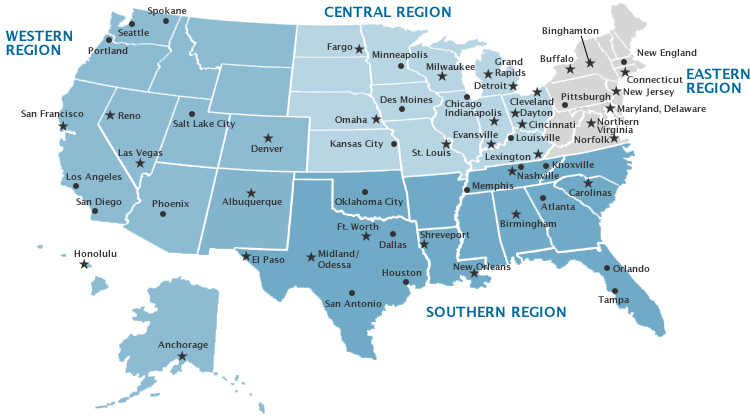 The mission of the National Association of Credit Management’s Credit and Financial Development Division shall be to promote active interest in the credit and financial profession, to develop and market educational programs that are vital to the development of the effective professional, and to be a viable force within the National Association of Credit Management network. To dynamically impact the National Association of Credit Management’s global vision by being the leader in educational programming and direction, thereby setting industry standards for professional excellence. We provide education, networking, member support and scholarships. Educational opportunities for the member include conferences, seminars, and monthly programs. Information for all facets of the credit and financial profession is discussed by experts in their respective field of expertise. Personal contacts with other credit professionals can provide for a reliable exchange of credit information as the basis for profitable credit decisions.